Sir William Jones, was born on 28th September 1746, in London, the third child of William Jones, F.R.S., an able mathematician. His father died in 1749 and he was raised by his mother Maria Jones (née Nix). Jones attended Harrow School from 1753 where he taught himself Hebrew and was seen to be an able poet, keen chess-player and to have a prodigious memory. After school he went to University College, Oxford, where alongside the usual studies he learnt Arabic and Persian. 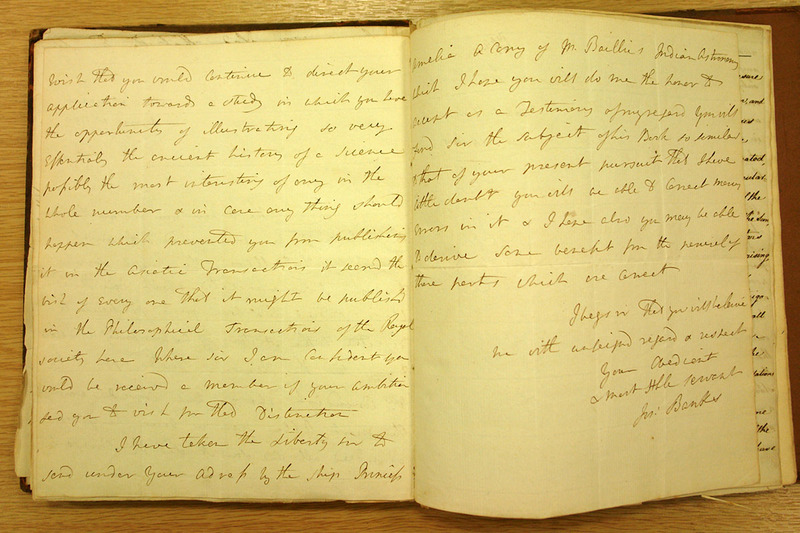 In 1766 Jones became tutor to Lord Althorp (later Earl Spencer) and with the Spencer family travelled to Europe, learning German. In 1770 he translated the Persian history of Nadir Shah into French at the request of King Christian VII of Denmark. Other publications followed including the Grammar of the Persian Language in 1771, a volume of poetry in 1772 and the Commentaries on Asiatic Poetry in 1774. Jones was elected a Fellow of the Royal Society in 1772. Jones was admitted to the Temple in 1770 to read law, being appointed in 1776 as one of sixty Commissioners of Bankruptcy. In 1783, he was appointed to the India Bench in Calcutta, the hope of which had precipitated his proposal in October 1782, to Anna Maria Shipley, whom he had known for several years. The appointment also brought him a knighthood. William and Anna were married by special licence on April 6th 1783 and four days later sailed from Portsmouth on the frigate Crocodile. Besides serving on the bench William Jones set up the Asiatic Society of Bengal in 1784, becoming its President until his death. He also studied Sanskrit and during an illness both he, and Lady Anna, became interested in Indian botany. Despite frequent bouts of illness, Jones continued to write publications and aimed to compile a complete digest of Hindu and Mohammedan laws. In the end it was Henry Colebrooke who finished this task. 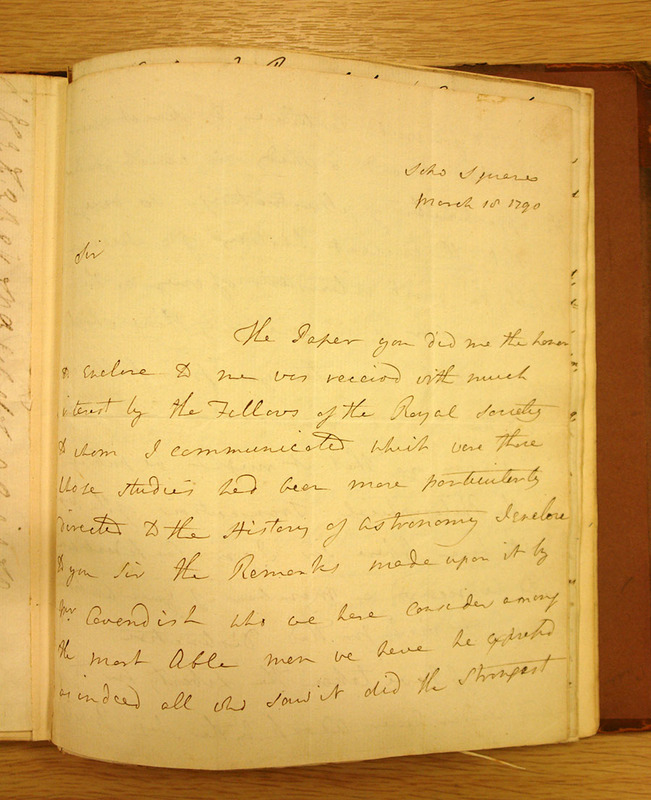 Jones also undertook the editorship of the Researches of the Asiatic Society, the first volume being published in 1789. Lady Jones also suffered from ill-health, and in 1793, William persuaded her to sail for England promising to follow her as soon as he was able. 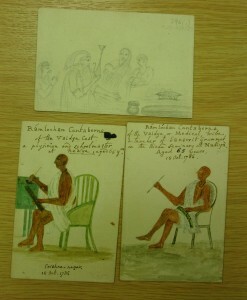 However in 1794 he became ill with ‘inflammation of the liver’ and died on 27th April, 1794. Lady A nna Maria Jones was born on 5th December, 1748, the second child of Anna Maria Mordaunt and Jonathan Shipley, Dean of Winchester and later bishop of St. Asaph. Her father taught Anna both classical and modern languages. She married William, aged 35, and sailed with him to Calcutta. Alongside her husband, she became interested in botany and also wrote poetry. After much illness she sailed for England in 1793. In England, she lived in Worting House, near Basingstoke, and in 1806 adopted her sister’s children. She edited her husband’s works which were published in 1799 by G. G. & J. Robinson as The Works of Sir William Jones. 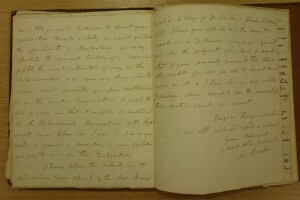 She also gathered together the material for a memoir of Jones written by the family friend, John Shore, Lord Teignmouth. Anna Maria Jones died on 7th July 1829. 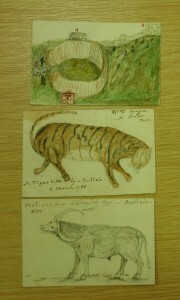 The RAS Collections also contain artworks donated from the Jones’ Collection. These can be found listed in the “Catalogue of Paintings, Drawings, Engravings & Busts: The Collection of the Royal Asiatic Society” By Raymond Head (1991), pp.86-94. 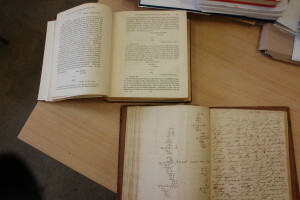 Many are also listed on the online catalogue here as are the books about Sir William Jones held in the Library Collections.